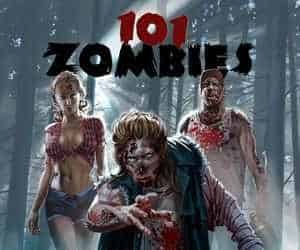 101 Zombies also known as Broken Springs also known as Broken Springs: Shine of the Undead Zombie Bastards is a low-budget zombie flick. 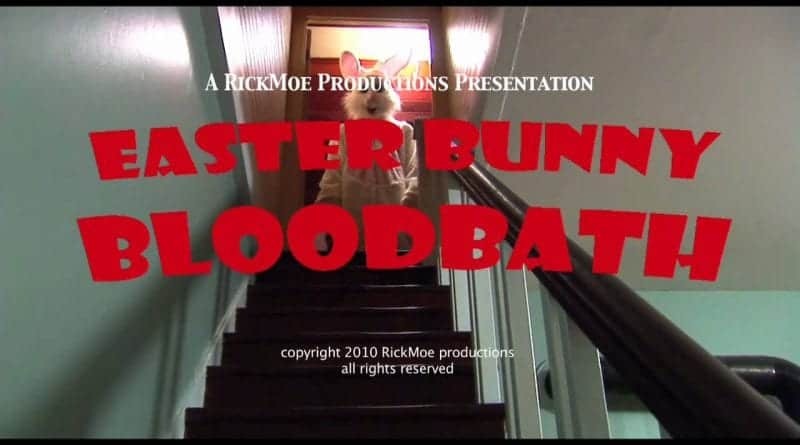 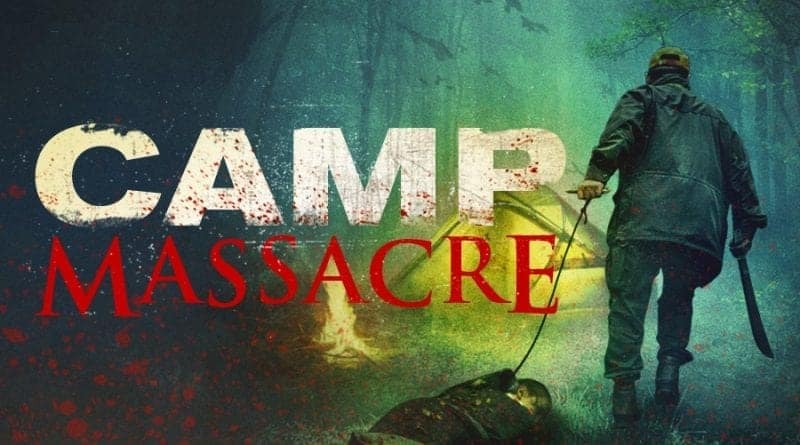 One that tries to borrow inspiration from movies like Zombieland but comes up woefully short. 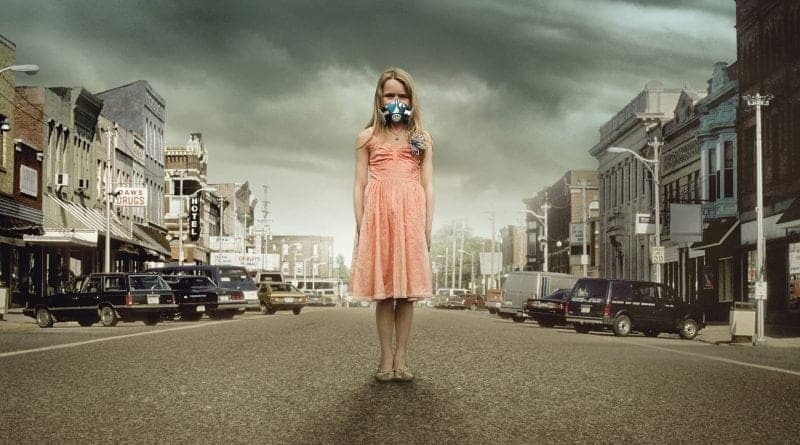 If there was ever a movie that deserved a remake it was the 1973 George A. Romero written and directed horror, The Crazies. 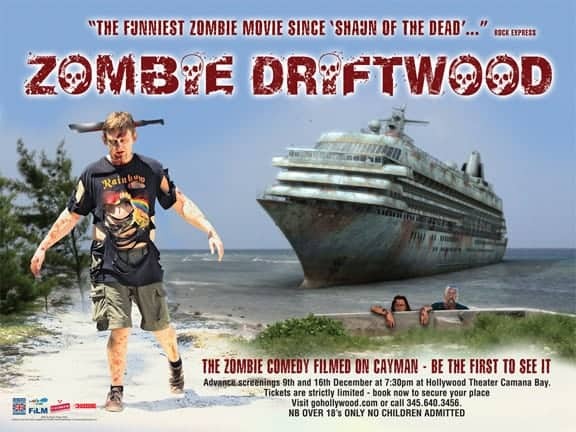 Heavy metal, blood and guts, zombies and bagpipes…what’s not to like about Zombie Driftwood!? 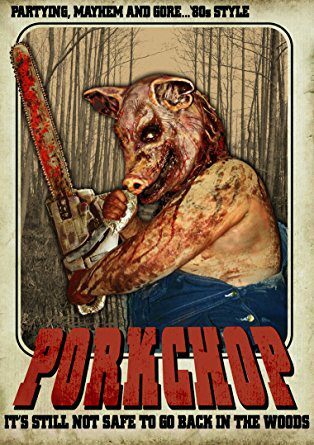 Porkchop is a super low budget, slasher horror movie that should have been good but due some glaringly obvious issues it comes up short.